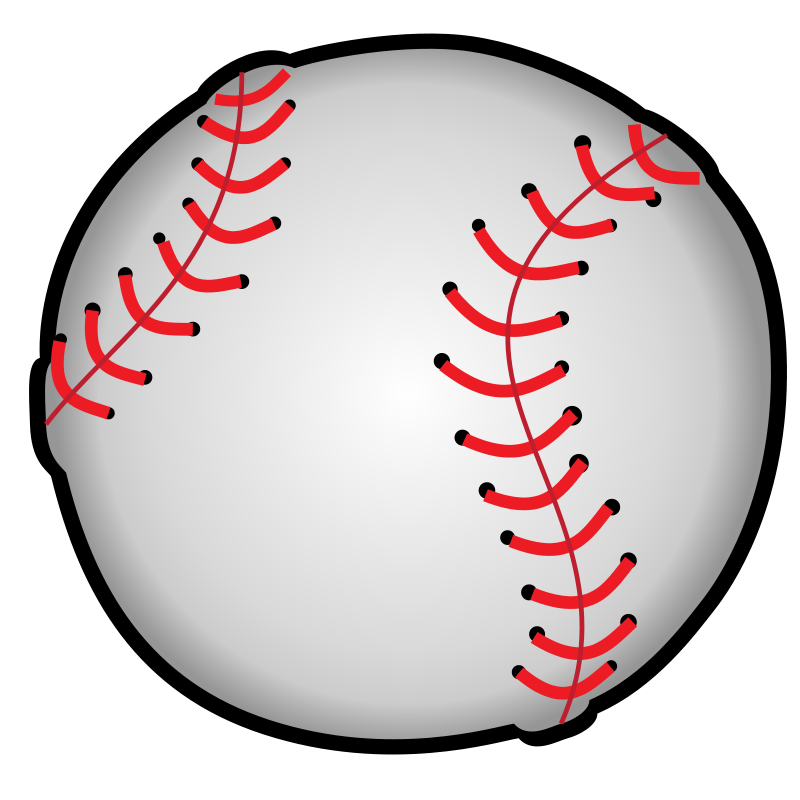 Boys 13/14 Baseball Registration will continue until April 1. Previous PostAdult Softball Registration Open Now…Next PostDue to the rain, all practices have been cancelled. Cancellation includes batting cages as well.